It Affects The Entire Family. Overdose of prescription painkillers is the leading causes of accidental death in Ohio & the United States. An Ohioan dies every 4 hours Ohio Department of Health. What do I do if I think I have a Malpractice claim? Wrongful death claims involve all types of fatal accidents from car accidents to complicated medical malpractice or product liability cases. Catastrophic injury includes; birth trauma, brain injury, paralysis, amputation, disability or disfigurement. Have you or a loved one suffered from a catastrophic injury? Loucas Law is a law firm that was founded by George E. Loucas, a pharmacist and 3rd generation lawyer, in 1995 with a vision of helping families through catastrophic injuries such as wrongful death, paralysis, dismemberment, amputation, brain and birth trauma and blindness, as well as other types of personal injury cases. Loucas Law is at the forefront in representing clients through complex civil litigation involving many different types of cases which leave a family member or loved one with a significant loss or injury. We understand how the death or grave injury of a loved one affects the entire family. Our experienced lawyers have handled hundreds, if not thousands, of these types of cases most of which are resolved through settlement. If not, our clients have one of the top trial teams available with extensive experience and current knowledge on the latest advances in trial technology and strategy to try their case to a Judge and jury. 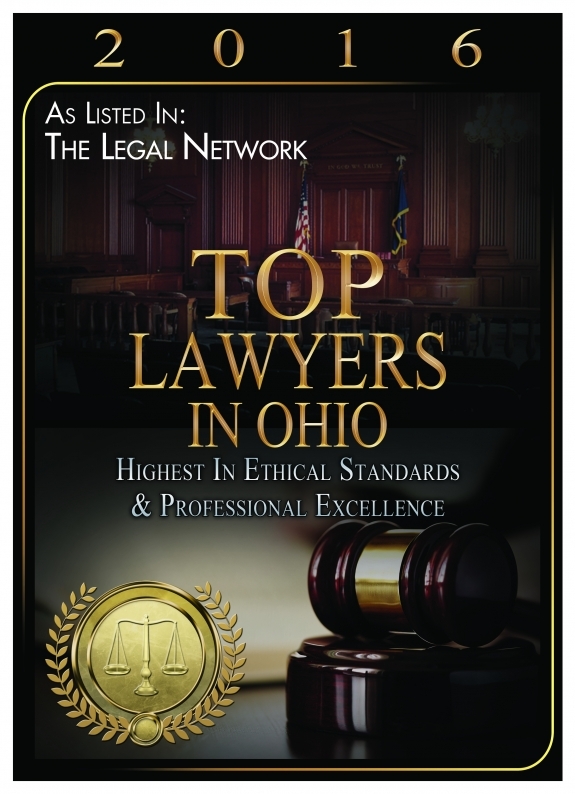 The attorneys of Loucas Law hold the highest academic credentials, maintain strong community ties, and are committed to the pursuit of serving families through our compassion, knowledge and experience. At Loucas Law, we work hard to provide the best possible representation to our clients and their families in a professional manner and we strive to deliver superior results. We always take phone calls from and report regularly to our clients on the status of their case and we involve the family members in an informed decision-making process. Above all, we listen to the family’s concerns. 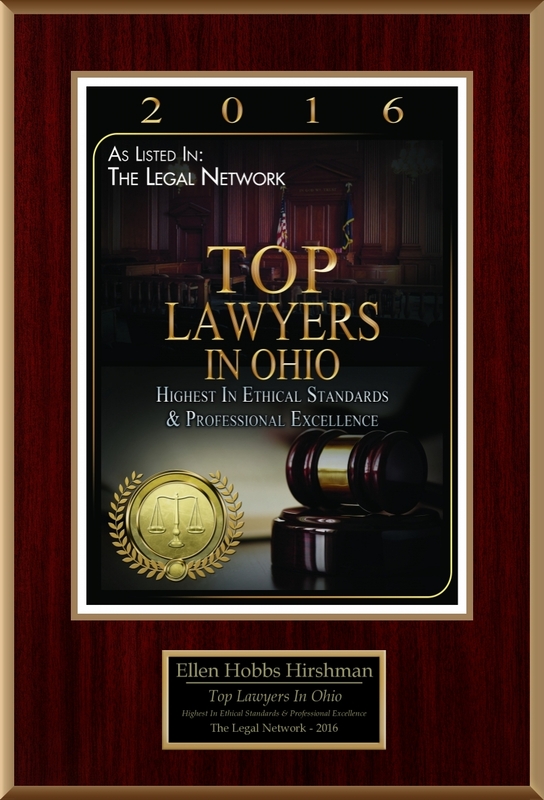 Our dedication to quality, understanding of the law, trust, and respect of the families is the foundation of our long-standing relationships with our clients throughout Ohio. 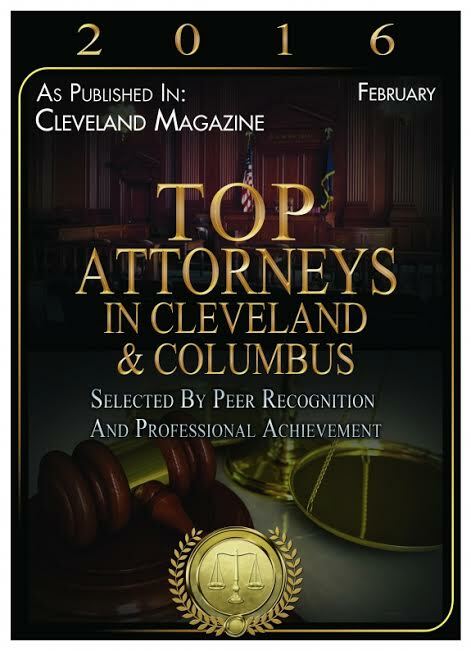 Our attorneys have over 60 years combined experience representing the families of Ohio.